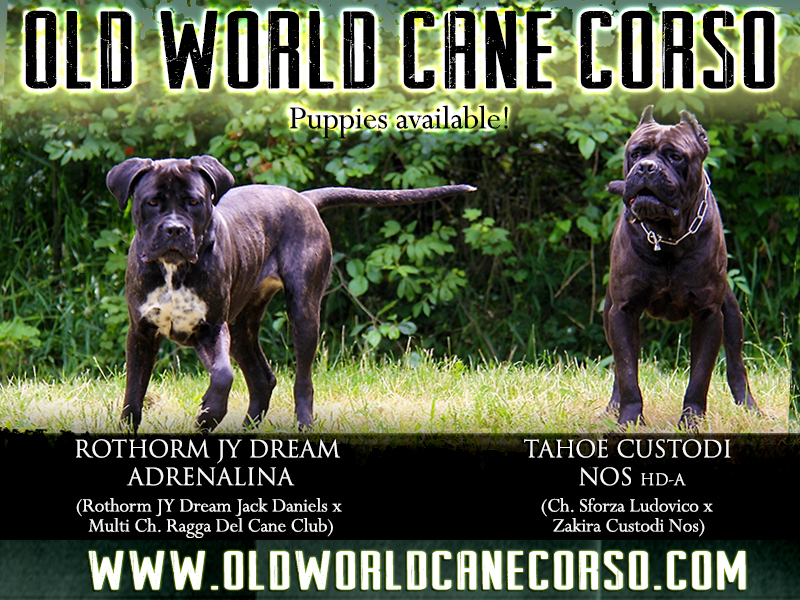 Below you can browse our upcoming litters. 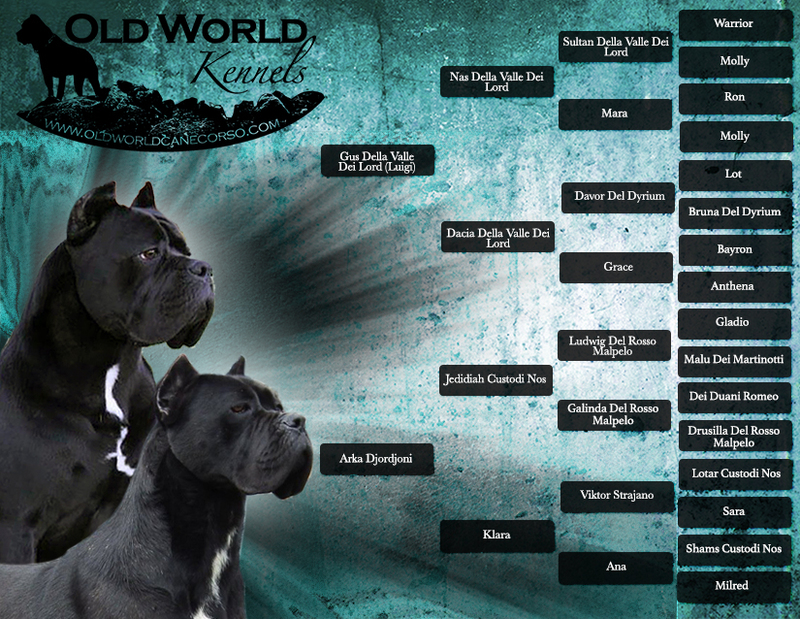 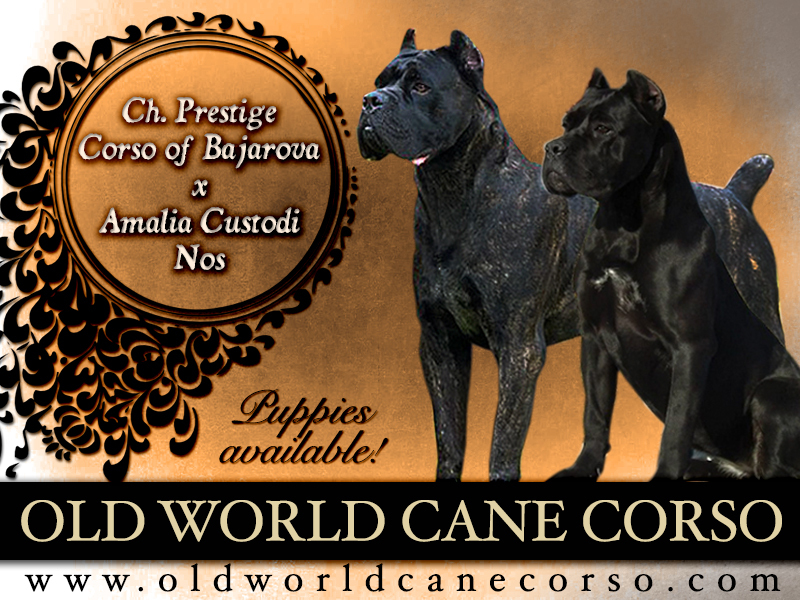 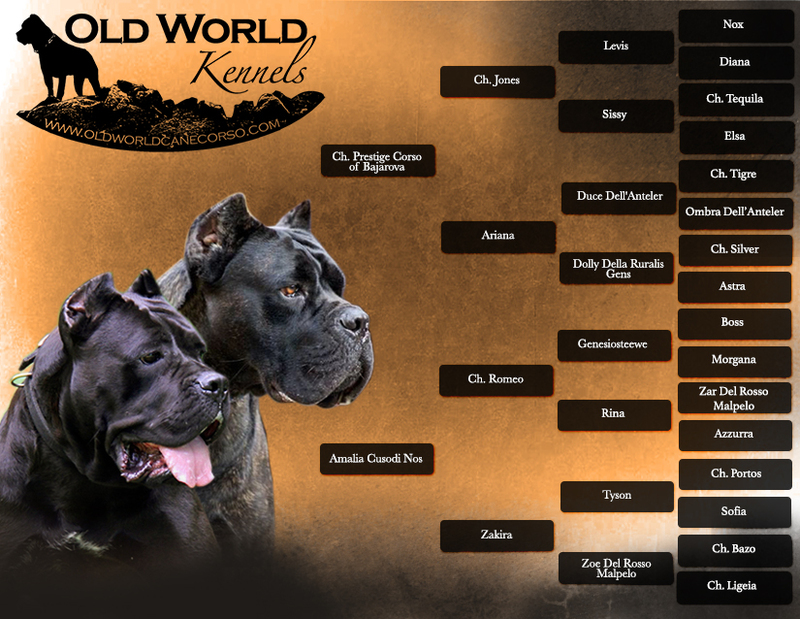 For future planned breedings please contact us at info@oldworldcanecorso.com. 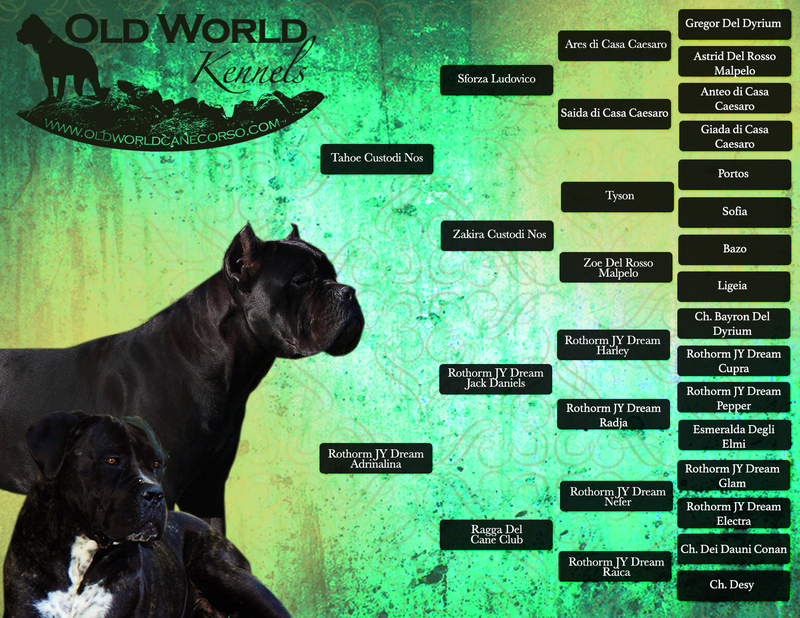 Puppies will be held in your name when the $500 non-refundable deposit is paid. 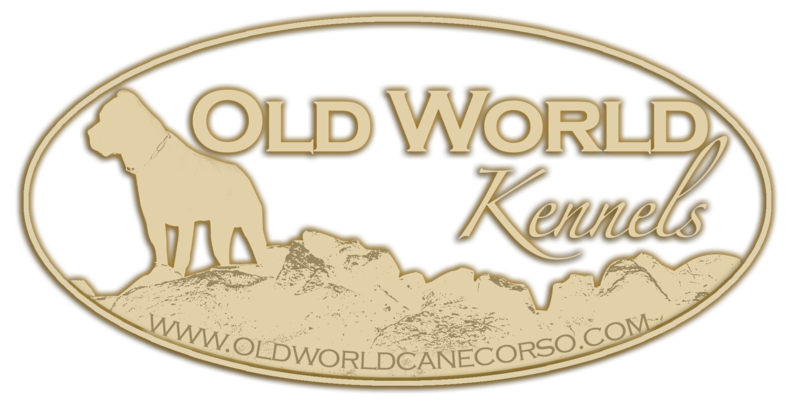 Companion prices start at $1,700. 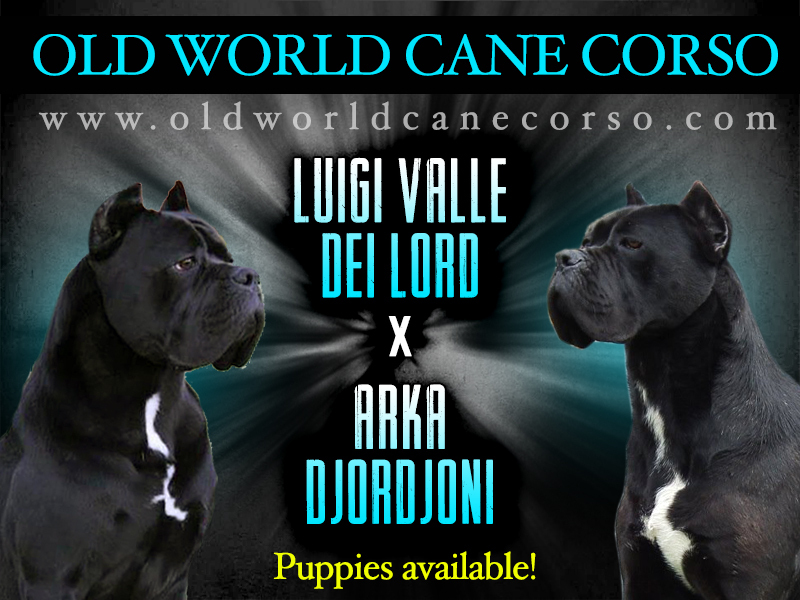 guarantee, and their own personal puppy binder.